Welcome to MG’s Carpets and Rugs, flooring specialists in Newport since 1994. As a family-run business for over 24 years, we supply quality flooring to both domestic and commercial customers at highly competitive prices. Customer satisfaction has always been our priority and we are committed to providing the highest standards of service: we are proud to have recently been awarded ‘Torfaen’s Most Recommended Flooring Specialists.’ In our two showrooms, in Newport and Cwmbran, we stock a comprehensive range of beautiful fitted carpets and rugs from leading manufacturers to suit every home and budget. 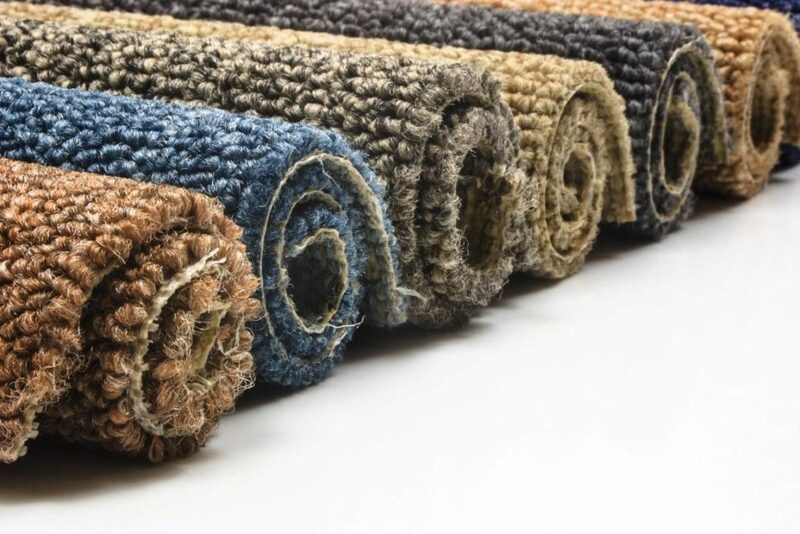 From stain resistant wool carpets for your living areas and hard wearing carpets for hall, stairs and landings, to budget carpets for children’s bedrooms, we stock all the latest flooring trends. We understand that buying new flooring for your home is a big decision that can sometimes seem a little daunting, and our wealth of experience means that we can offer expert, independent advice to guide you in selecting the carpet that is right for you. So if you are looking for flooring and carpets Newport come and visit our showroom today. Arrange a visit or a FREE quote! At MG’s Rugs, we don’t just stock carpets: we also have a superb selection of rugs in traditional styles as well as all the latest designs. From real sheepskin rugs in various sizes to textured rugs and photographic floral prints, you are sure to find a rug that will add the finishing touch to your decor. We can also provide you with high-quality wood flooring, laminates and vinyl flooring priced very competitively and always have a good choice of room-sized carpet remnants in stock at discounted prices. In our showrooms, we also carry an extensive range of roller and Venetian blinds: please ask about our custom blind-fitting service.